This is a translation of the Holy Bible in the Portuguese language. It has been prepared by International Bible Society, the copyright holders of the English translation known as the New International Version® (NIV®). 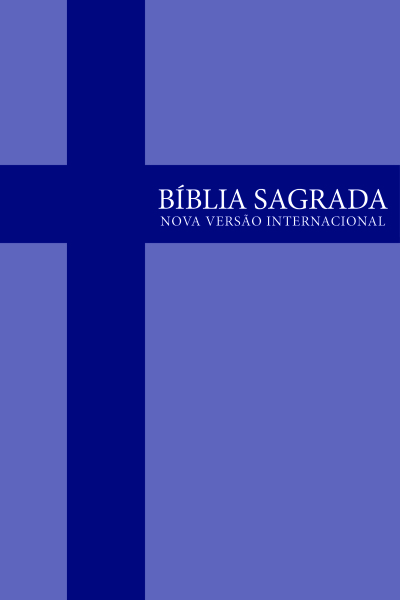 The same high standards that produced the NIV® have produced this text: accurate representation of the ancient, original language manuscripts (Hebrew, Aramaic and Greek), clarity of expression, and sensitivity to the beauty and style of the Portuguese language. May you be blessed by the timeless truths found within. "A relva murcha, e as flores caem, mas a palavra de nosso Deus permanece para sempre."